So yesterday I kicked off my fundraising to celebrate National Adopt a Shelter Pet Day, tomorrow I’ll announce a fun prize for one of my donors in honor of it being 6 months until marathon day and today I’ll share some of what I learned when I toured the North Shore Animal League facility yesterday – and get this, today just happens to be their 70th anniversary! I got to tour the actual adoption center and see all dogs and cats waiting for their forever families to come and get them – they were all so cute! North Shore Animal League also has several large mobile units that they use to be able to go around the country for rescues and adoption events – right now they are in the middle of their Tour for Life which will travel to 26 states! 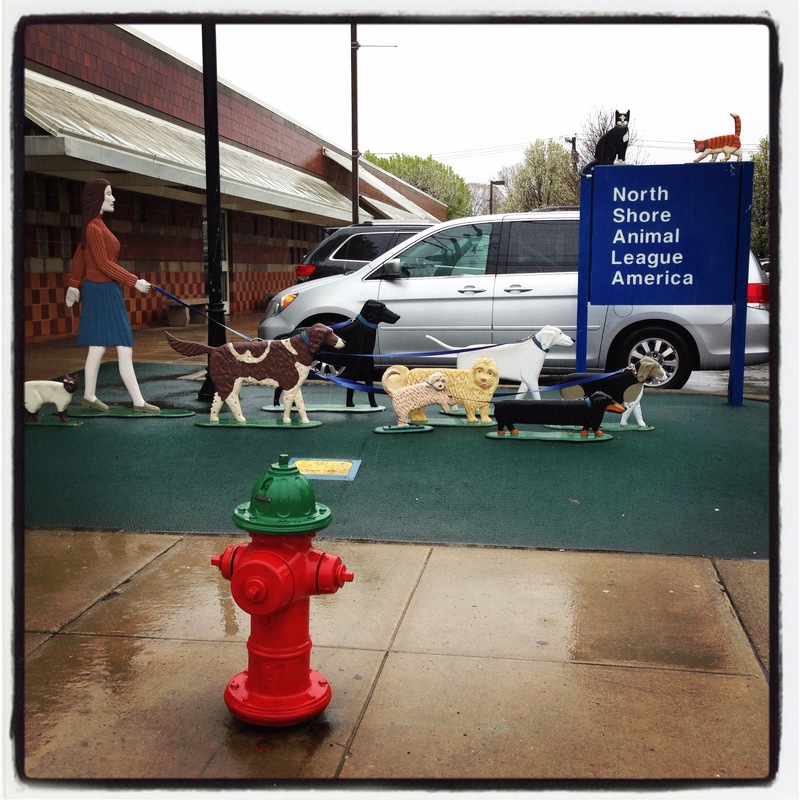 North Shore Animal League was also behind the “Cat Cafe” that happened in NYC last weekend – a pop up cafe was set up and offered free coffee and and allowed visitors to interact with cats roaming around the cafe…and if you fell in love with one of the cats, good news – they were all up for adoption! “CAT”-accino’s were the specialty drink! It was great to be able to see first hand where all the money I’d be raising was going and I’m hoping to attend some of their other upcoming events and go back for a Team Animal League meeting where I’ll get to meet some of the other runners participating in the NYC marathon this year! Ironic how when I first started working at the tender ago of 16, my first ever donation was to North Shore. Thirty years later and I’m thinking how funny it is when things come full circle! 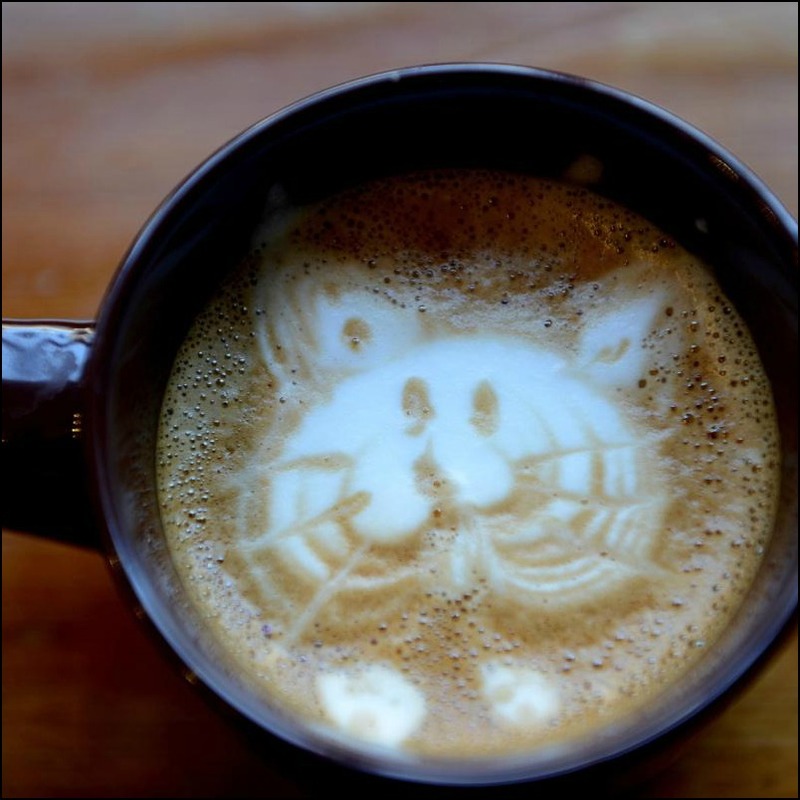 On a less serious note, LOVE the cat-accino! That’s fantastic. Haha. Thanks Jennifer! (I always mean to ask you, do you prefer Jen or Jennifer??) It was really nice to be able to actually see where the money I’m raising is going, I don’t think everyone always has the opportunity to do that which is why I was glad that not only is it a cause I love, but it was local for me! Sounds like a great tour and and they’re a great place to foster animals. Whenever I look at rescue shelters it takes everything I have not to adopt another animal. Allie’s loving her home and toys. I would have brought home 100 dogs. Looks like it was a great visit and so glad you got to spend some time there. Haha…trust me, if they had any dachshunds I would have been MUCH more tempted! It’s not so much that I only want a dachshund, but Madison tends to be a bit of a breed snob…I know that sounds nuts, but she totally is! She really does prefer other dachshunds! That’s great that you got to see where your fundraising dollars are actually going. I’m sure it had to be SOOOOO hard to leave without another pet. If it was me, I’m afraid Cinderella would have had a new little brother or sister. Haha, I know, trust me, I soooo wanted one! Like I just said above to Christine it probably would have been harder if they had any dachshunds…Madison is a bit of a breed snob when it comes to making friends so I think our best bet if we were to get another pet would be another dachshund for her sake! « Happy National Adopt a Shelter Pet Day!